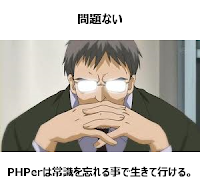 PHP simplifies the round implementation by giving up more or less around when the accuracy falls below one. This is indeed a bit lazy even though the units digit is not accurate; without checking the algorithm/history maybe the purpose is to avoid the algorithm doesn't terminate due to adding numbers >=1 having no effect in the result. In any case, feel free to propose a patch.